Louis P. Nelson, “The Falmouth House and Store: The Social Landscapes of Caribbean Commerce in the Eighteenth Century,” in Building the British Atlantic World: Spaces, Places, and Material Culture 1600 – 1850, edited by Daniel Maudlin and Bernard Herman, University of North Carolina Press, 2016. Louis Nelson examines the emergence of a building type favored by merchants across the British Caribbean. This building type featured a substantial masonry ground floor that served as shop, warehouse, and counting office. Above the first floor stood a timber-frame upper floor that projected out over the sidewalk in front of the shop. The projecting upper story rested on a row of columns and created a pleasant, shaded space for customers who gazed through the enlarged shop windows to see the wares on offer. This building type formed a new urban space in the Caribbean – the shaded commercial street, which was a more socially and physically comfortable space than the warehouses that lined the city’s wharves. These buildings formed a socially safe and physically comfortable space in which elites could participate in the increasingly popular past time of shopping. Nelson maintains that the quick spread of this building type throughout the Caribbean indicates that merchants and shoppers should not be considered as unfortunates who were isolated in faraway outposts, but rather as part of a cosmopolitan elite who was engaged in collective identify formation among the various Caribbean port cities. The Beauty of Holiness: Anglicanism and Architecture in Colonial South Carolina. 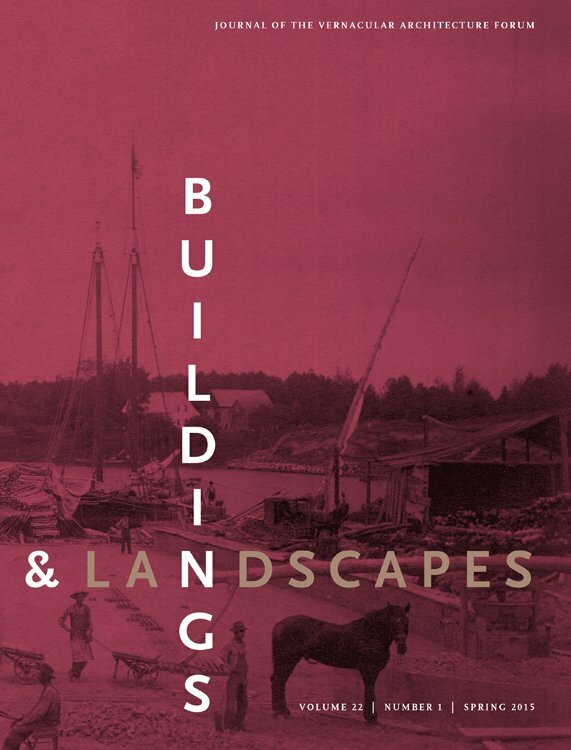 Dana E. Byrd (Bowdoin College), “Motive Power: Fans, Punkahs, and Fly Brushes in the Antebellum South,” in the Spring 2016 issue of Buildings and Landscapes: Journal of the Vernacular Architecture Forum. In many elite Southern homes, punkahs, ceiling-mounted fans manipulated by enslaved workers, were an integral part of the architecture of the dining room in the antebellum United States. Paralleling their relationship to American slavery was their use in British India, where the fans had a long history of being powered by low-caste workers. Pushing past the fans’ decorative and utilitarian qualities, this essay examines the devices’ shifting relationship to slavery and freedom through an analysis of their operation within the spaces of elite homes. Both planters and their workers benefited, albeit differently, from their interactions with the fans. Elite planters enjoyed the fans’ cooling breezes, insect-free mealtimes, and the opportunity to display their wealth and refinement. Even though they were consigned to labor at the fans, enslaved workers likely used their proximity to elite whites to learn “genteel” codes of behavior, while gleaning information about the plantation world and beyond. The end of slavery did not mark the end of punkahs; rather, the fans were used to celebrate the “noble” history of the Old South while eliding any reference of slavery. Dana E. Byrd is an Assistant Professor of American art and material culture at Bowdoin College. Her research focuses on questions of place and the role of objects in everyday life. Her dissertation will soon be published as: “Reconstructions: The Material Culture of the Plantation, 1861-1877,” which examines the experience of the plantation during the Civil War through the end of Reconstruction. 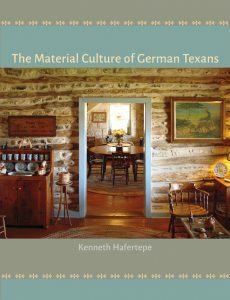 Kenneth Hafertepe (Baylor University), The Material Culture of German Texans, Texas A&M Press, 2016. KENNETH HAFERTEPE is chair of the department of museum studies at Baylor University. He is the author of several books, including A Guide to the Historic Buildings of Fredericksburg and Gillespie County. Including materials from rural, small town, and urban settings, this masterful study covers pioneer generations in East Texas and the Hill Country, but also follows the story into the Victorian era and the early twentieth century. Houses and their furnishings, churches and cemeteries, breweries and businesses, and paintings and engravings fill the pages of this thorough, informative, and richly illustrated volume. Recent decades have seen a sharp increase of the study of vernacular architecture as well as an intensified study of American furniture and other decorative arts. Prof. Hafertepe, who is fluent in these vernacular and decorative arts methods, also draws on the work of cultural geographers, curators, and historians. The Material Culture of German Texans offers a definitive contribution that will inform visitors to the region as well as those who study its history and culture. Kenneth Hafertepe is chair of the department of museum studies at Baylor University. 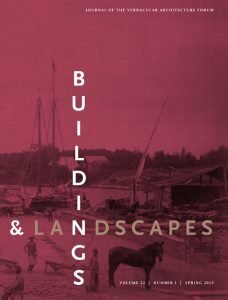 He is the author of several books, most recently from 2015: A Guide to the Historic Buildings of Fredericksburg and Gillespie County.